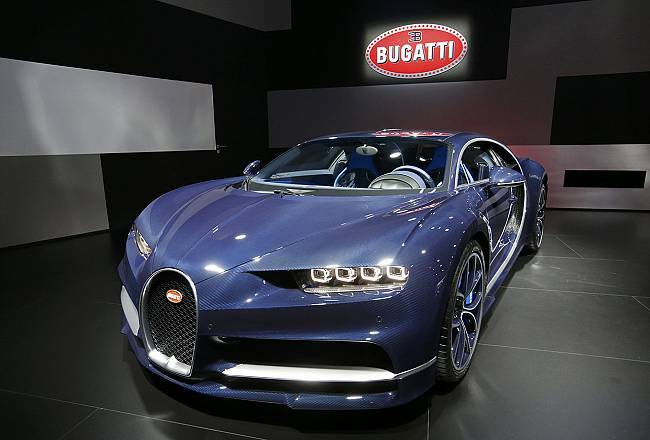 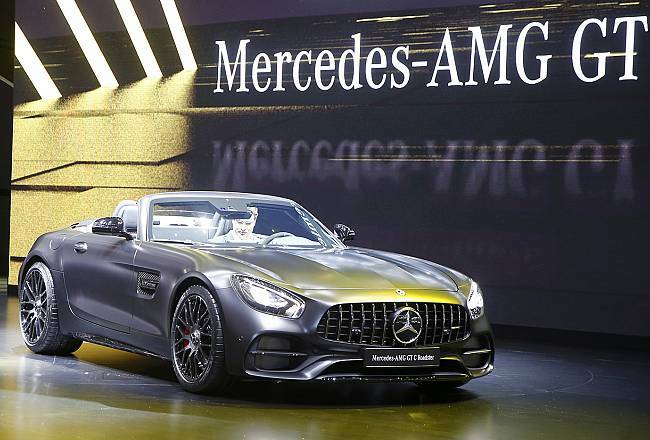 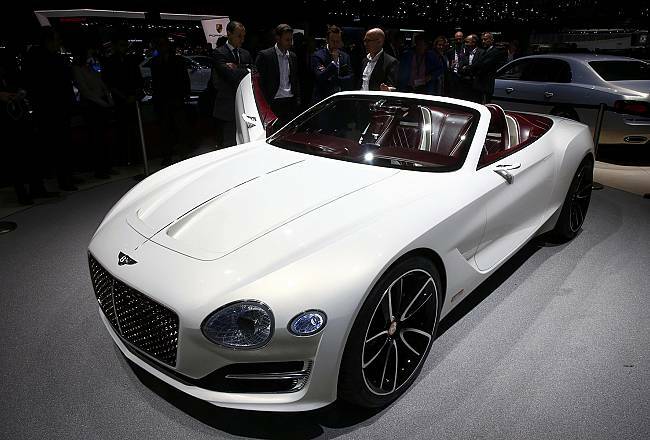 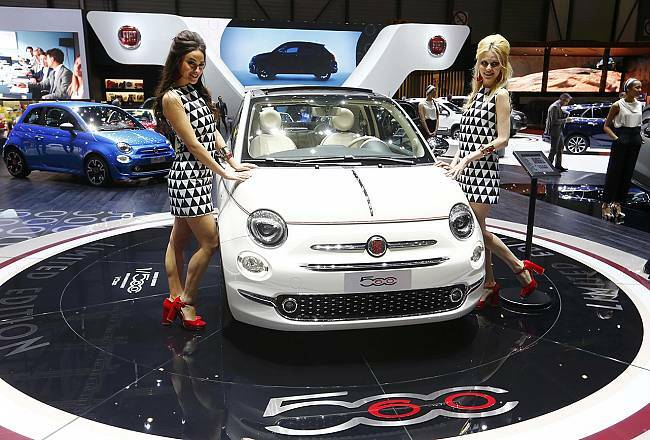 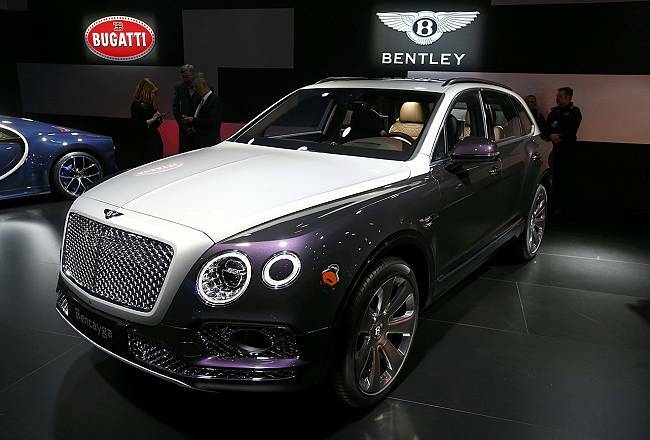 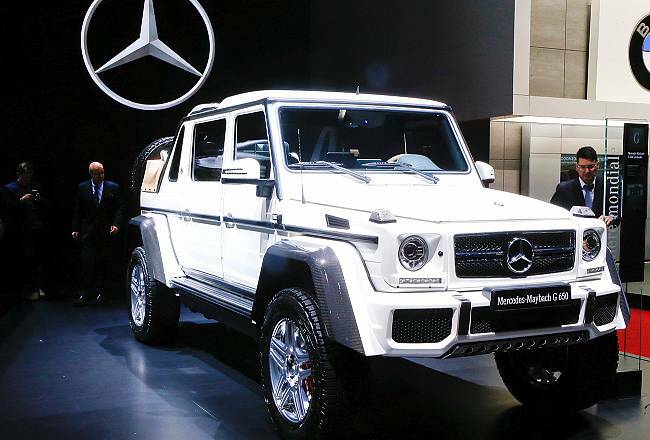 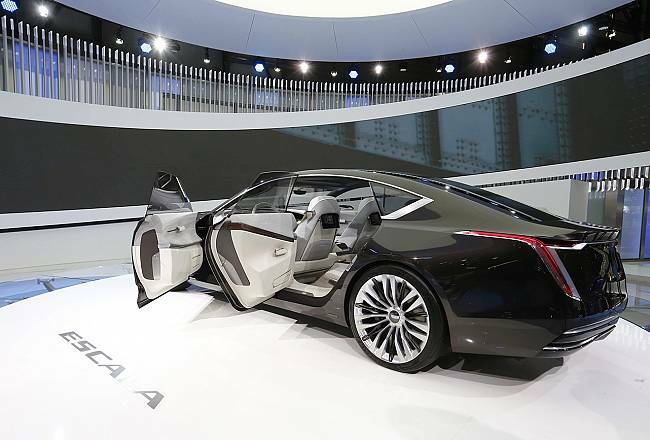 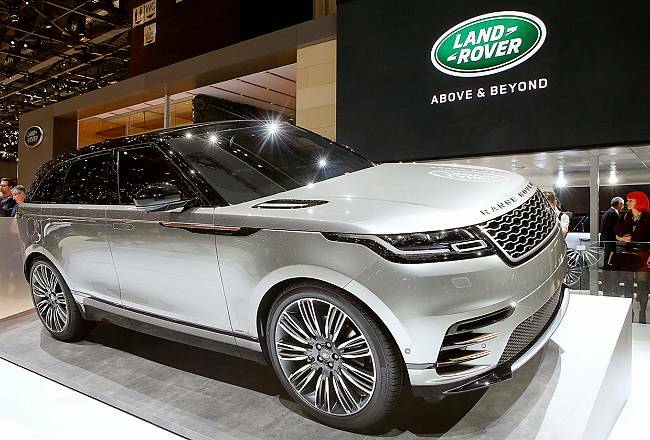 Europe’s biggest annual car show kicks off in Geneva with luxury and crossover vehicles in the limelight. 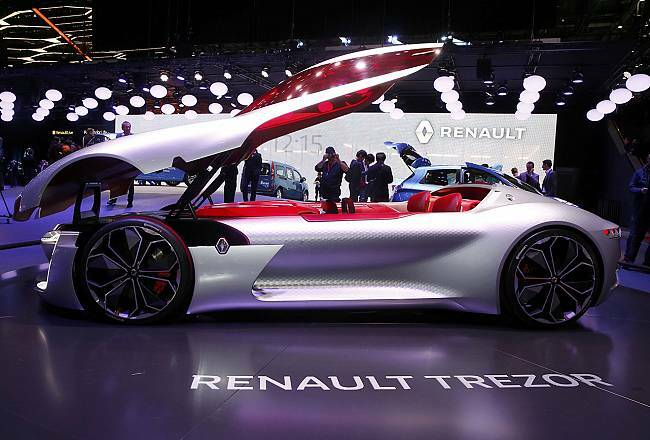 The car industry is facing seismic changes with the rise of electric vehicles, automated driving and car sharing set to eclipse even big mergers such as PSA’s purchase of Opel and Vauxhall, executives at the Geneva auto show said. 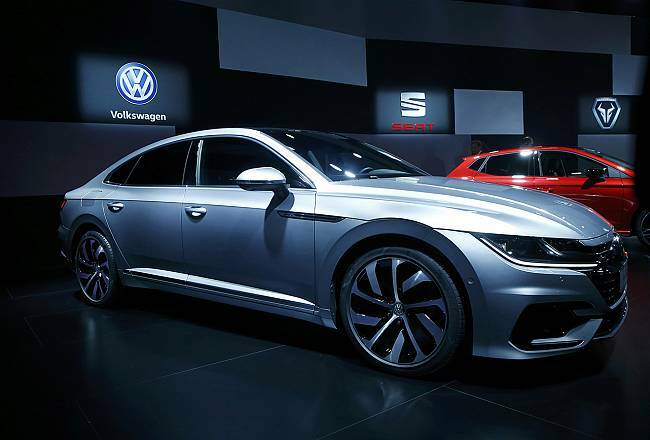 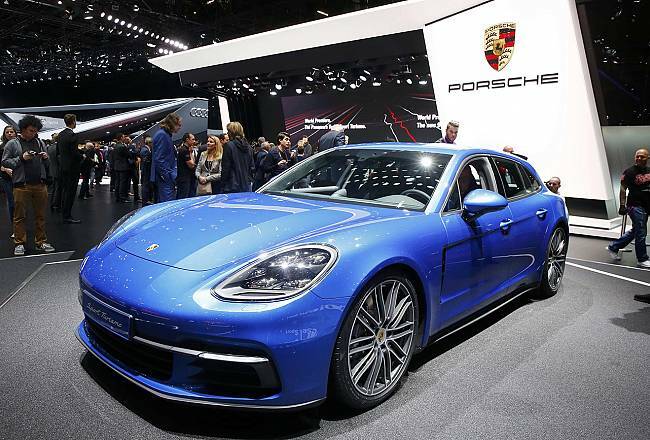 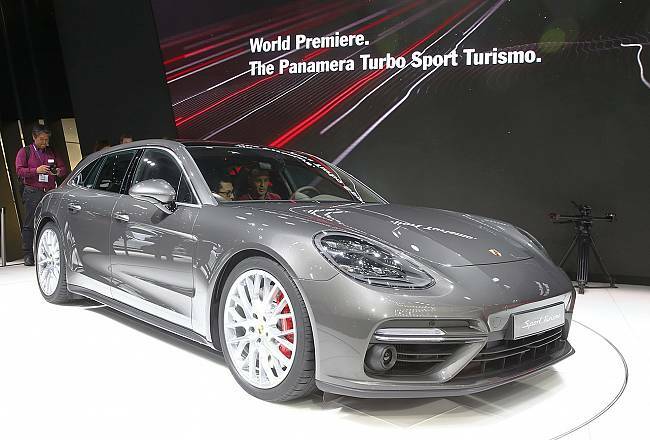 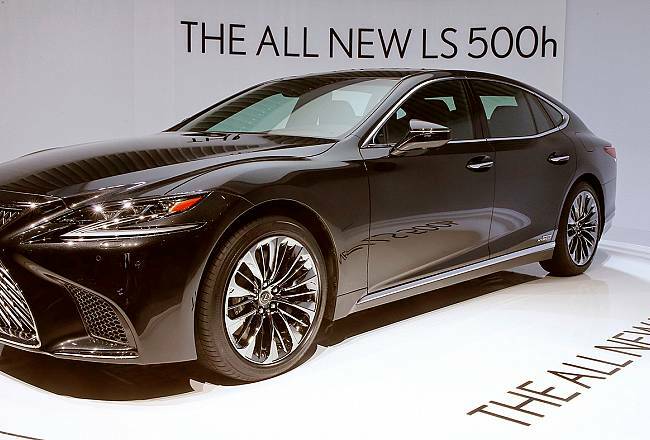 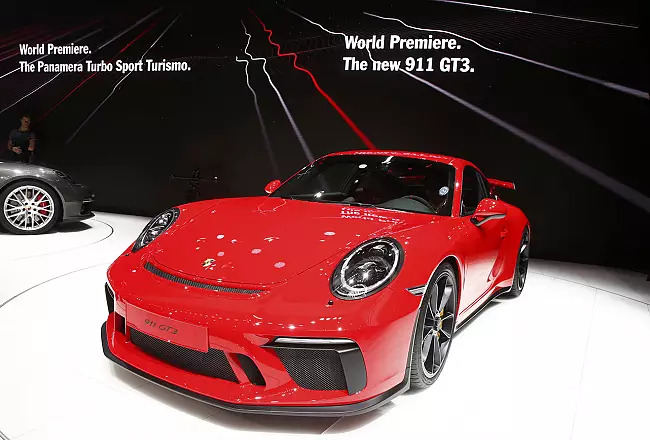 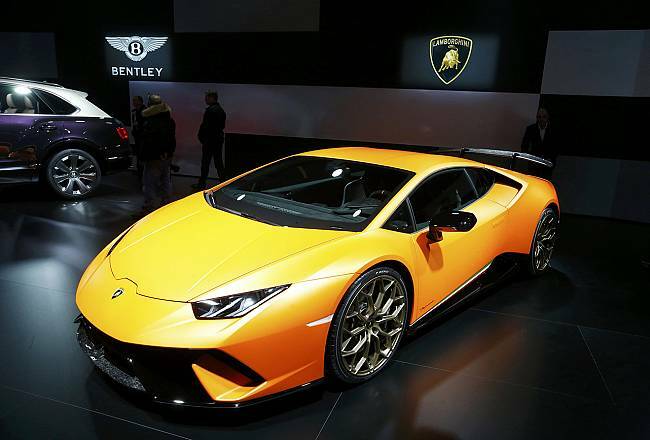 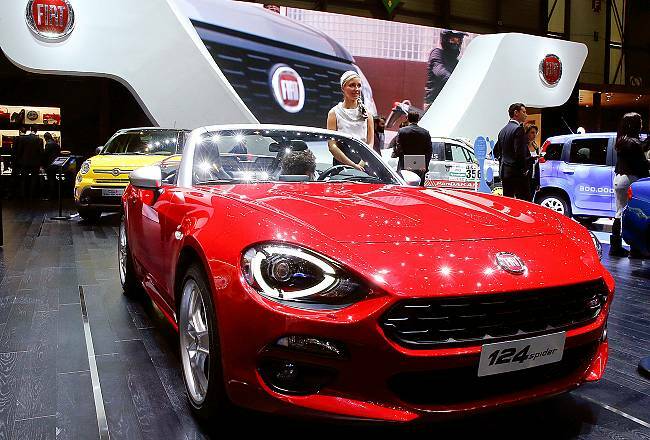 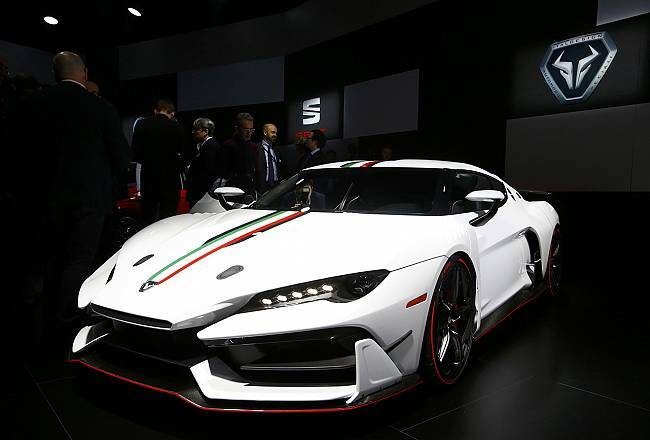 Despite the greater emphasis on fuel economy, the Geneva car show is unlikely to disappoint in terms of its usual glitz and glamour. 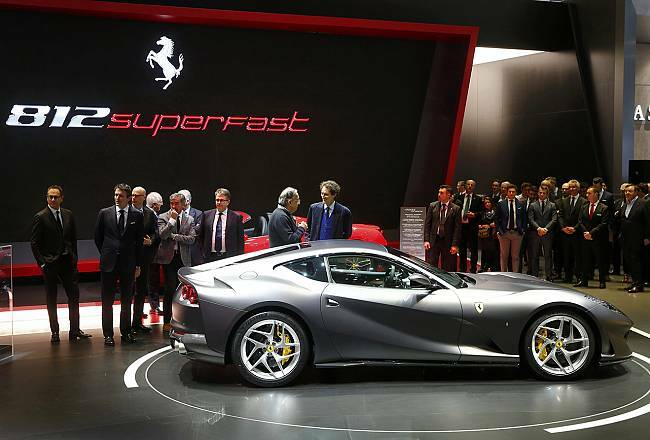 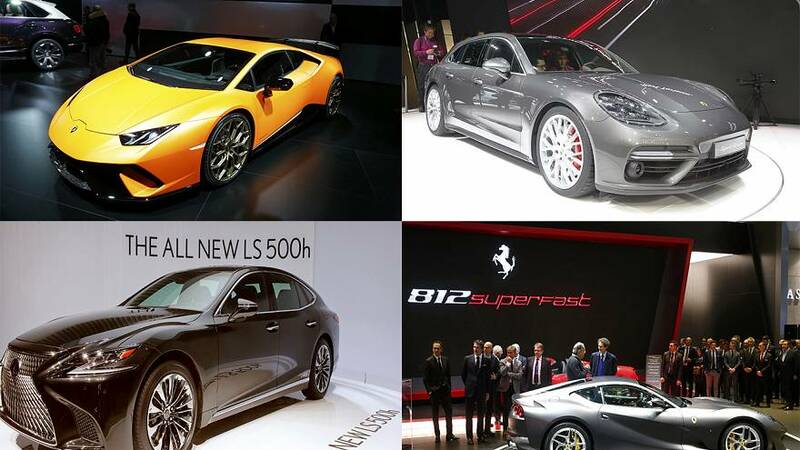 Ferrari, Lamborghini, Pagani, McLaren and Bentley have all picked Geneva to present their new models.